Add some flair to your regular sports and fitness routine with these strong and durable custom drawstring bags. Designed entirely by you, your unique images are permanently printed onto both sides resulting in a stunning accessory to keep your sports kit safe in style. Made from 100% waterproof fabric, they're ideal to take to swimming class as well as regular gym sessions and sports games. Custom printed with your original artwork, designs, photos or illustrations, these drawstring bags let you coordinate your sports accessories with your attire. Design both sides individually and get two bags in one, perfect for when you want to switch up your style day to day. The drawstring functionality is ideal for health and fitness activities, and the waterproof properties help protect your kit from damage. Strong and durable, these gym bags are exceptionally made and can be used for a myriad reasons. Plus, you can order as little as one, thanks to our no minimum order amount. Your custom gym bags are expertly handmade to order, using the best materials for the job. 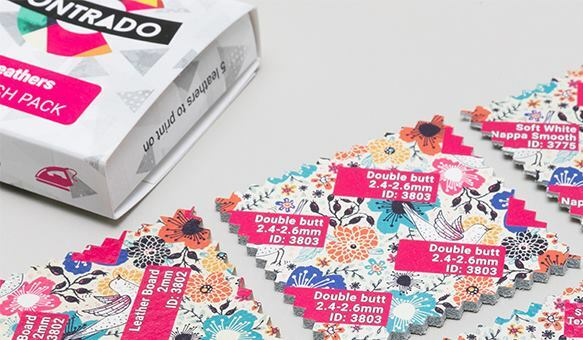 We print your designs onto two separate sheets of Linden Waterproof fabric - which is 100% waterproof - using a specialist process that fuses the ink deep into the fibers, ensuring your design doesn't fade with regular use and washing. Linden Waterproof has a stark, vibrant print reproduction with high definition colors and details. The two pieces of fabric are hand stitched together, and 2 metal eyelets are sewn into the corners to accommodate the black drawstring cord. Everything is finished by hand to produce a flawless finish, guaranteeing a bespoke product. Your custom sports bags can be machine washed at 30°c and your designs won't fade over time with regular use and washing. The Linden Waterproof fabric is quick drying, so there's no need to tumble dry. When designing your no minimum custom drawstring bags, take into consideration the position of the 2 metal eyelets, used to feed through the drawstring cord. You may want to keep specific elements of your design such as text or faces away from these area to avoid them being cut out. Depending on what you plan on using the bar for, you can bring this into the concept of your design and utilize the double sided printing to your advantage. If being used for school, one side could be printed with a cool design and the other with name, class and school details. Drawstring bags like this are also incredibly popular to hand out at events as goody bags, so you can upload your logo to maximize brand exposure. 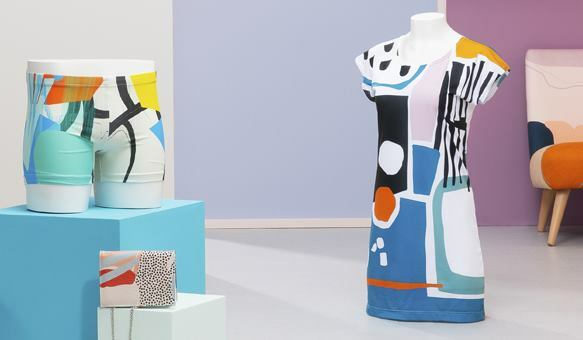 Another idea is to print totally contrasting designs on each side, allowing you to coordinate your bag with your outfit. Everybody wants a bag! I didn’t expect this to go so well. I was excited to see the results and how others are asking me where can they get this, my drawstring sportsbag. Is there a way I can sell this online? Or advertise it on my website? Design a gym bag for each family member and avoid any sports kit confusion. Printed with photos, names or a distinct pattern to reflect their personality, it's a neat way to ensure there's no mistakes made when picking up your gym kits. Custom sports bags also ensure it's easy for you to identify your kit when at the gym for example. Leisure centers and gyms can offer a range of branded drawstring bags for members as a promotional offer. This is a great way to maximize brand exposure, as people would use the bags on a regular basis out in public. They're also an ideal bag for businesses to use as event goody bags for delegates to take away. High quality waterproof sports bags are a great product to include in your design brand's range. Printed with your unique designs, customers can enjoy your artwork in a novel way. You can customize the bag all over, including a barcode and your brand's logo and information. Highly versatile, you can market it in several ways. Are my designs printed on both sides? 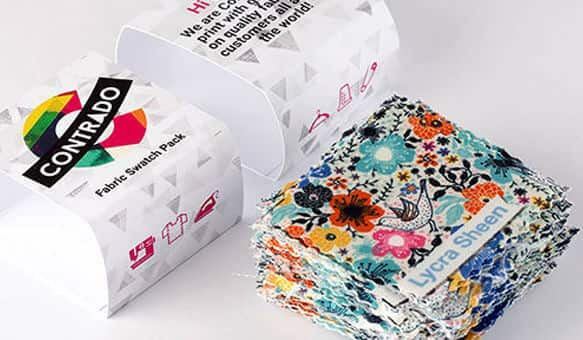 Yes, you get to design the front and back individually, which allows you to print two distinct styles on each side and essentially get two bags in one. We use Linden Waterproof fabric which is 100% waterproof, making your bag an ideal accompaniment to your outdoor sports or swimming lessons. How durable are these bags? The Linden waterproof fabric is extremely hardwearing, and we use thick, strong black for the drawstring so your bag can withstand wear and tear. Browse this diverse range of drawstring sports bag, each one exclusively designed by our #ContradoCreatives. Permanently printed on both sides with their original artwork, you can keep your sports kit safe without compromising on style.